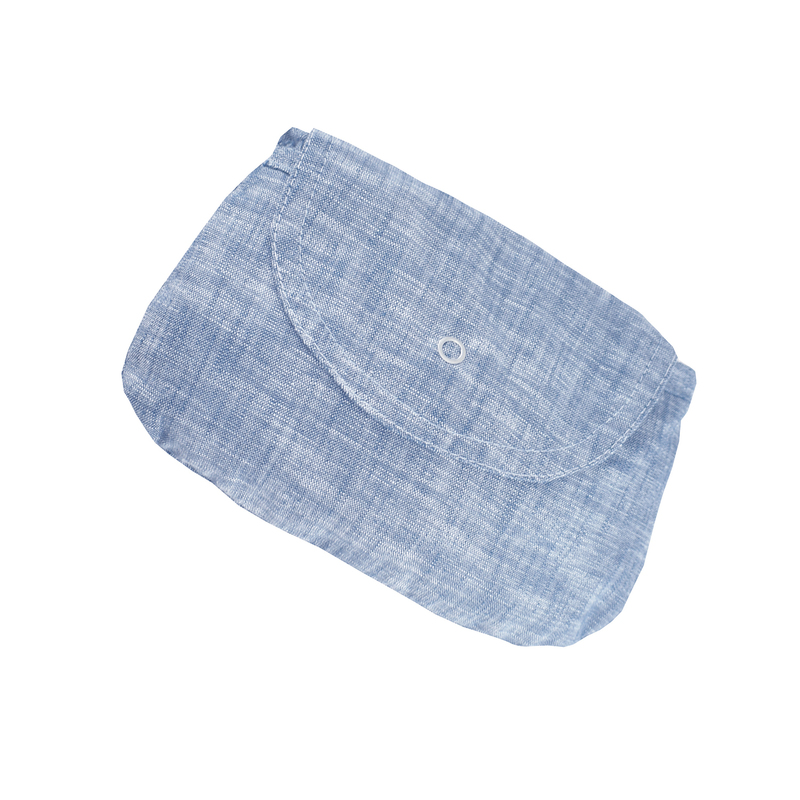 The Apron Nursing Cover provides full coverage for discreet feeding with a bow-shaped neckline, with adjustable strap, that acts as a viewing window to ensure the perfect latch and allows you to continue to bond while breastfeeding on the go. 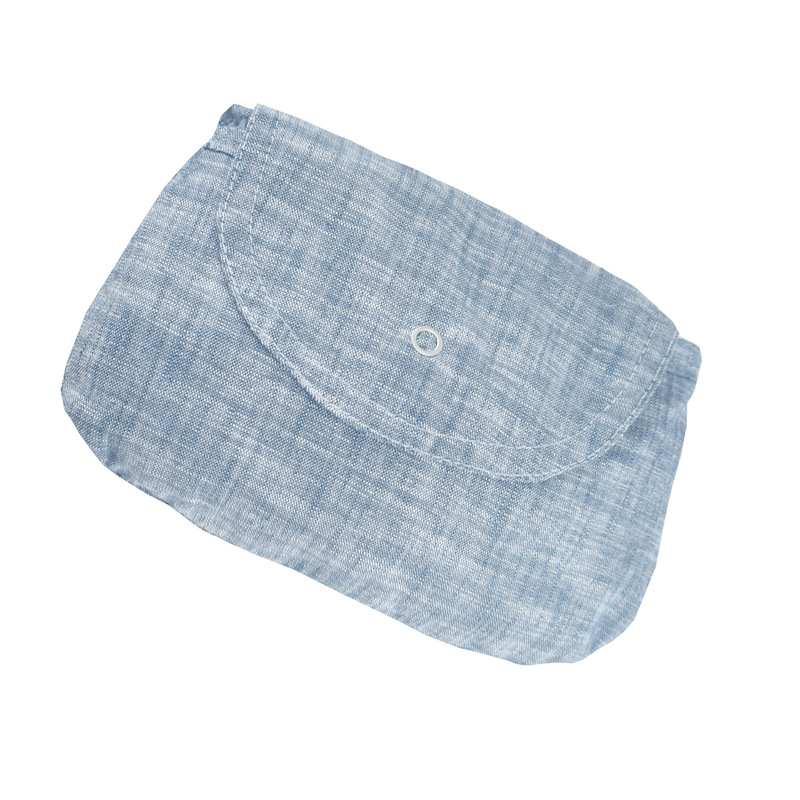 When you are done, simply fold it back into the handy carry pouch. 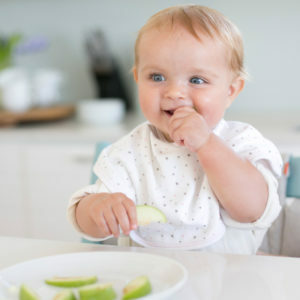 A calm nursing place is important when feeding your little one, however, privacy, peace and quiet are not always possible. 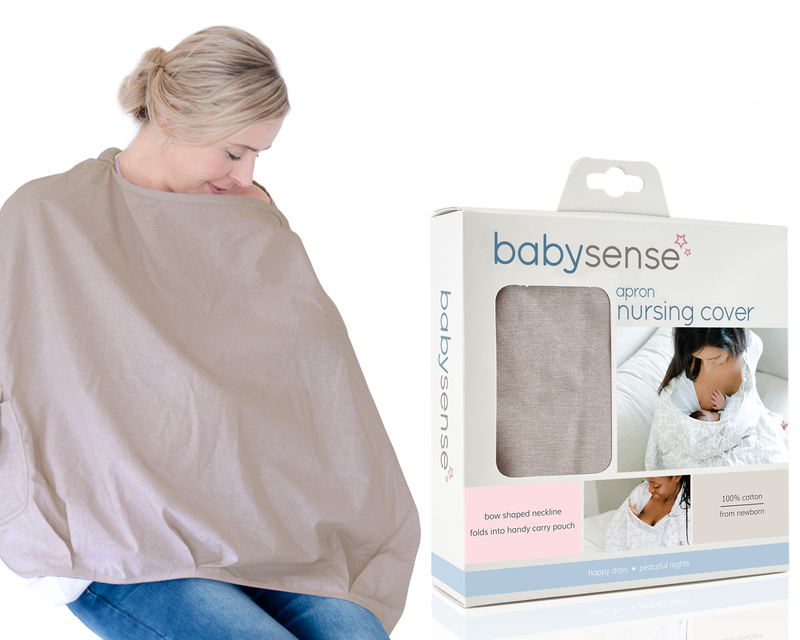 The Apron Nursing Cover allows you to nurse comfortably and discreetly whilst providing a calming environment for your baby. Optimal design: The bow-shaped neckline, with adjustable strap is made with a flexible material that maintains its bowed shape. This keeps the nursing cover away from mom and acts as a viewing window that allows airflow and all-important eye contact between mom and baby. Mom can now ensure that baby is properly latched, which is the key to breastfeeding success. 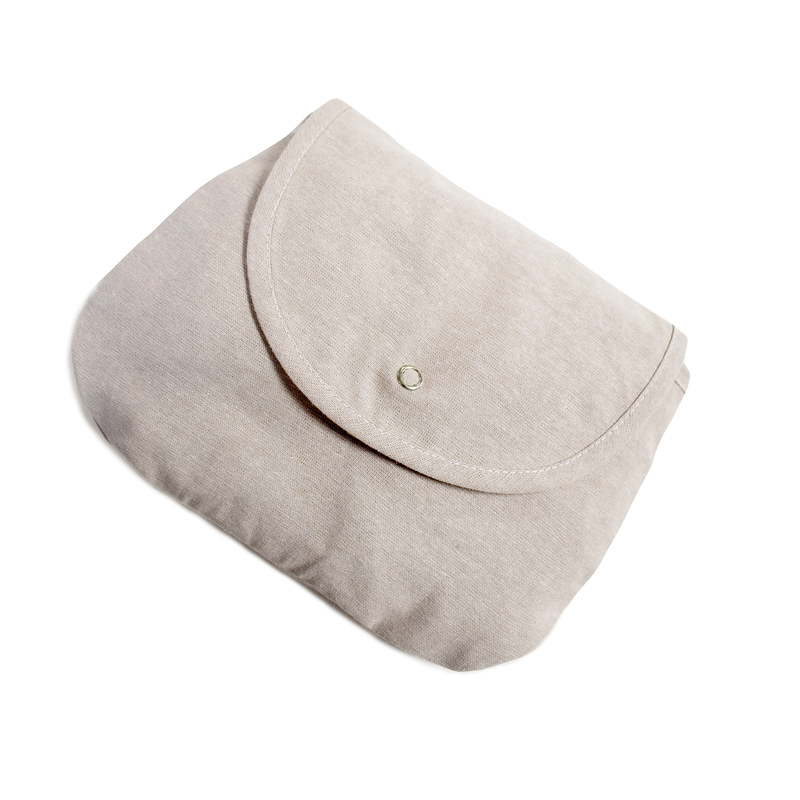 Practical: The built-in pouch will allow you to store extras; such as pacifiers or breast pads and when you are done simply fold it back into the handy carry pouch to take on-the-go. 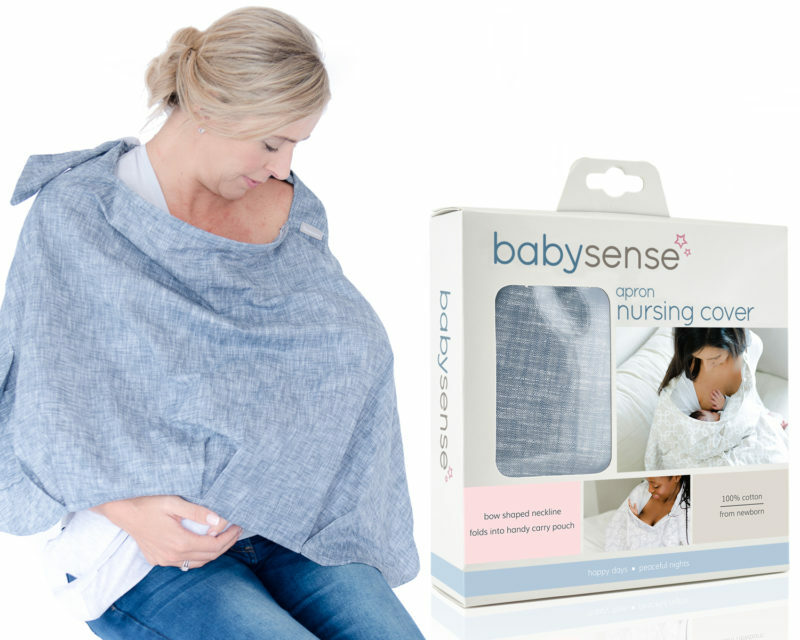 Multi-functional & easy care: Use the Apron Nursing Cover as a sunshade over a stroller. Machine washable for easy cleaning. 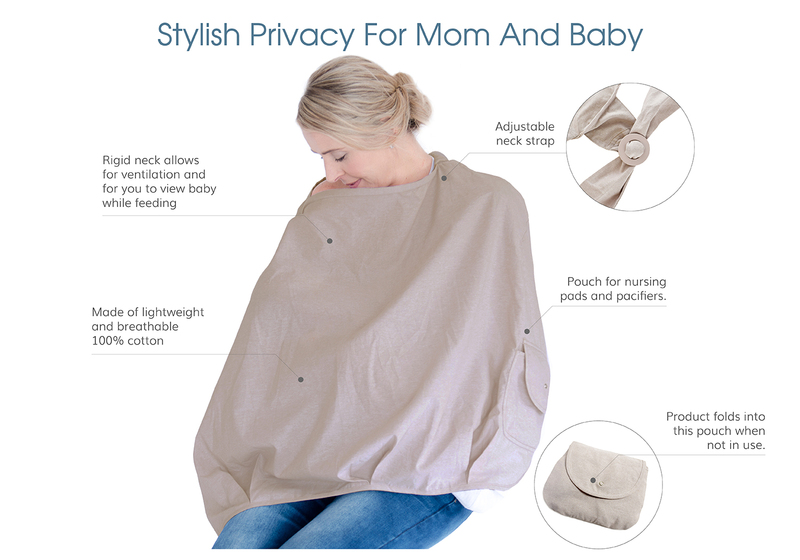 Privacy: The Apron Nursing Cover’s generous size provides the ideal privacy for both you and your baby, with fully breathable fabric. 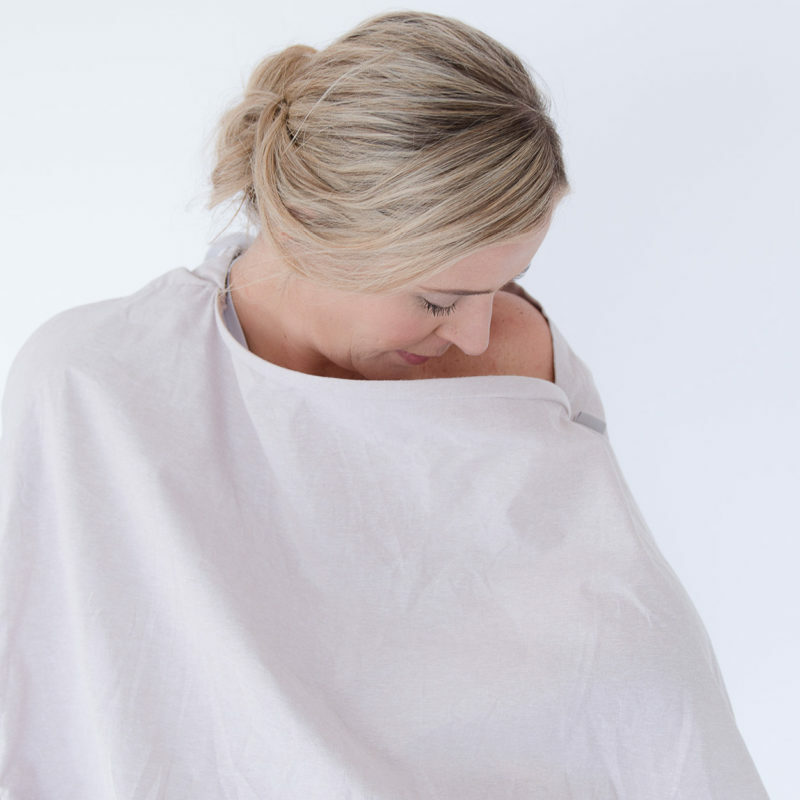 Calm: The Apron Nursing Cover provides a womb-like cocoon; keeping baby calm and helping him focus on you, without interference or distractions from the busy world. 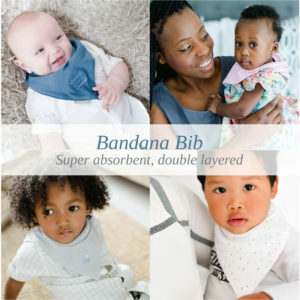 Convenience: The bow-shaped neckline that holds the cover away from mom and baby allow them to maintain eye contact for a perfect latch and they can continue to bond while breastfeeding on the go. The open neckline provides airflow and allows mom to see that baby is properly latched, which is key to breastfeeding success. Place the Apron Nursing Cover with the bow shaped neckline to front in front of you and fasten the strap through the slider in the front. Adjust the slider until your optimal fit i.e. 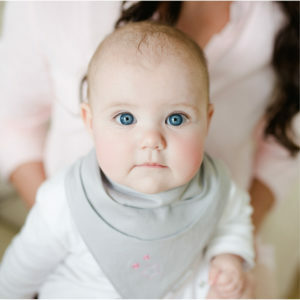 there is enough space for you to see your baby and breast, while still having enough coverage to allow discreet feeding. Do not allow nursing cover to restrict air flow. 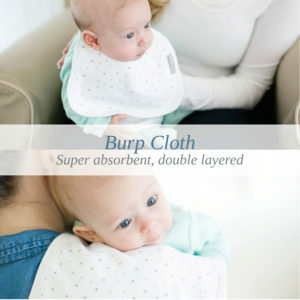 An infant can suffocate in this product if face is pressed tightly against the fabric. 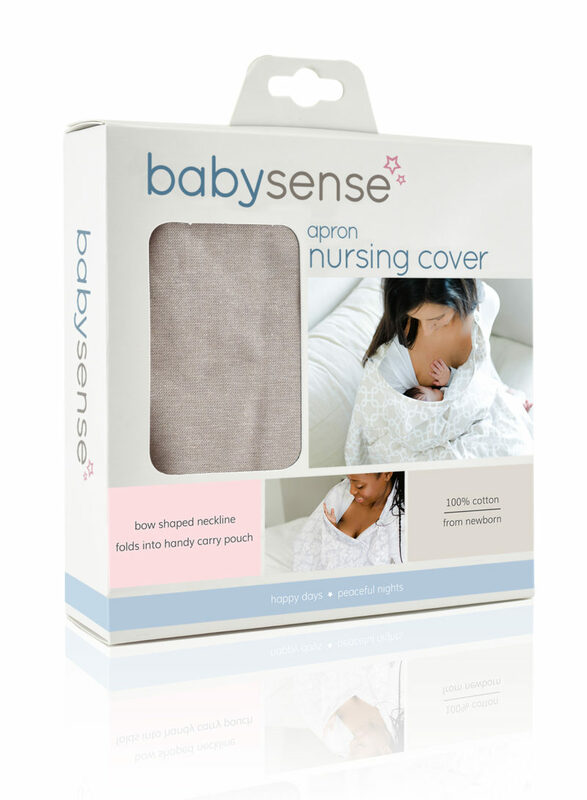 Let nursing cover cool after leaving in sun or hot car. Take care and periodically monitor that infant is not overheated. 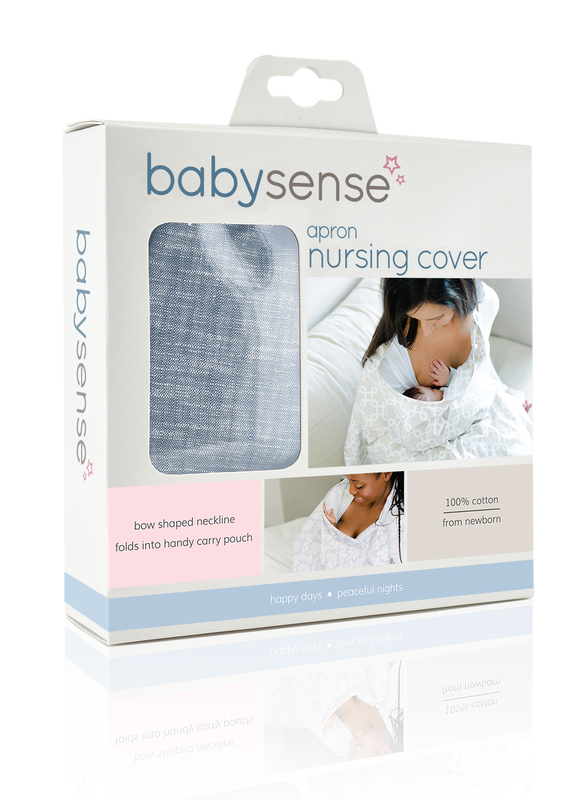 Nursing cover provides no UV protection. 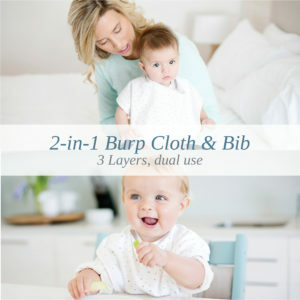 Do not leave infant unattended with this nursing cover. Do not use in crib, cradle, bassinet, playpen, play yard or bed. Do not use during exercise activities or in motorized vehicles. Do not go near or handle hot objects or strike other objects when nursing.